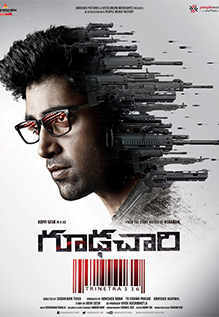 Goodachari is great when it’s good. Sashi Kiran Tikka keeps things flying along, and the film and cast looks amazing. Unfortunately the writing is not as compelling although there are some decent twists along the way. Satya (Prakash Raj) and Vijay (Ravi Prakash) are on a secret mission that goes horribly wrong. 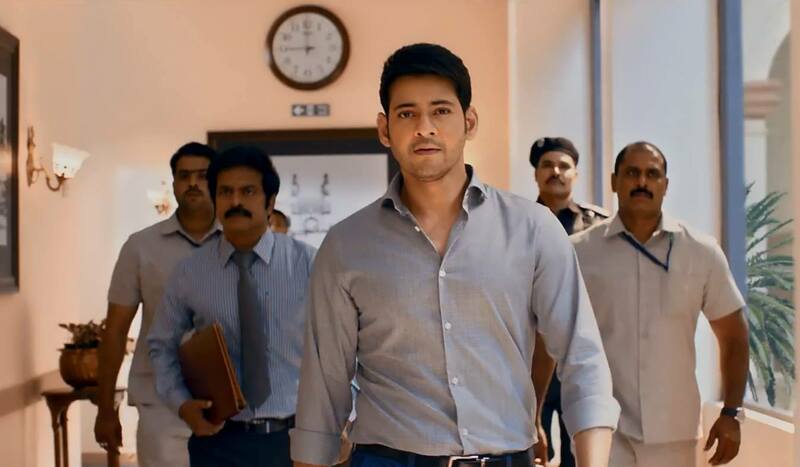 Satya survives, and returns home only to have to tell his colleague’s son that his father will not be returning. Knowing that the kid has no family, Satya takes Gopi in. But then he starts training the boy to forget his previous life and name. 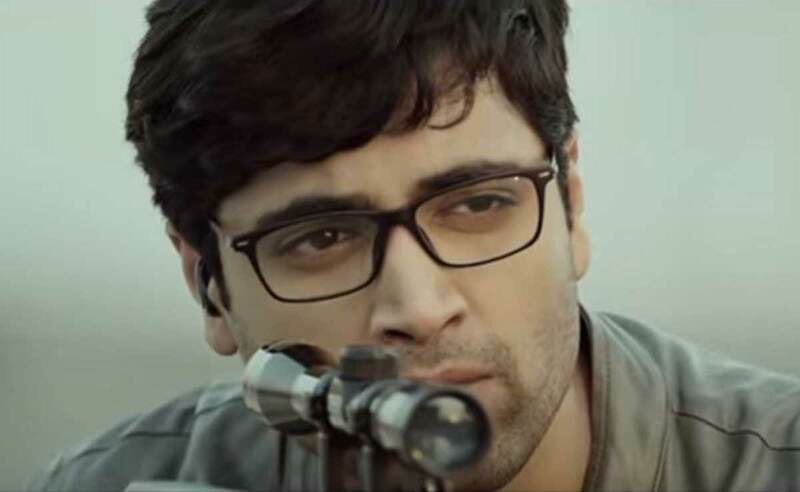 After 174 unsuccessful applications to join Indian intelligence services, grown up Gopi who is now called Arjun (Adivi Sesh) hits the jackpot on number 175. He is summoned to a secret office below a shop, and told he has been shortlisted as a potential agent of the elite Trinetra agency. He is mentored by Damodar (Anish Kuruvilla), mildly threatened by Nadiya (Supriya Yarlagadda), and immediately singled out as the other potential alpha male by Mohammad (Rakesh Varre) and Leena (Madhu Shalini) although she seems more receptive to his presence. Shaam (Vennela Kishore) is kind of the Q of this ensemble, fussing over people messing up his stuff and keeping a beady eye on everyone. 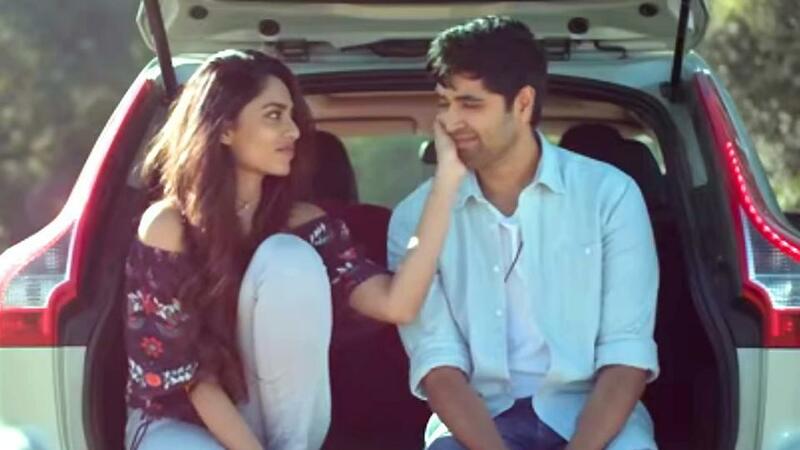 Sameera (Sobhita Dhulipala) is Arjun’s neighbour and eventual girlfriend. 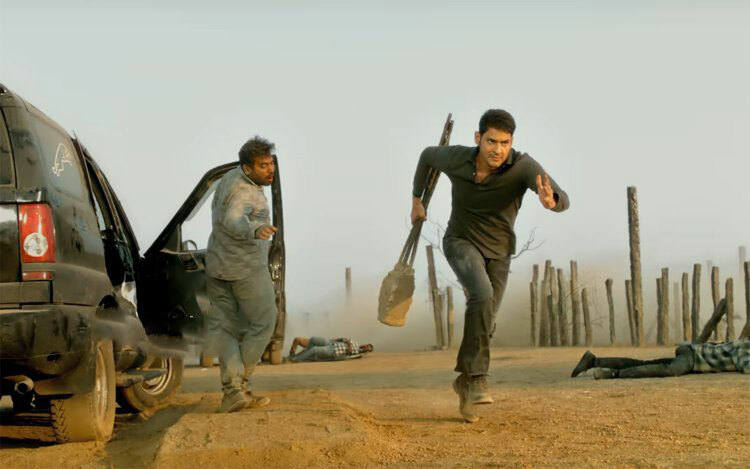 But something goes horribly wrong and Arjun has to run from his own team and from the real enemy. How will he prove his innocence, and how is he going to live long enough to do that? As they say in all the classic Wikipedia plot summaries, “this forms rest of the story”. Arjun is driven by emotion and poor impulse control rather than the cool lack of inhibition that makes someone like Bond such an efficient killer. I guess the sentimentality of the character was supposed to make him sympathetic and relatable. But I was left thinking he was just going to get all the good agents killed. The way to get Arjun to focus on a task is to hurt his feelings and make him want to prove you wrong. 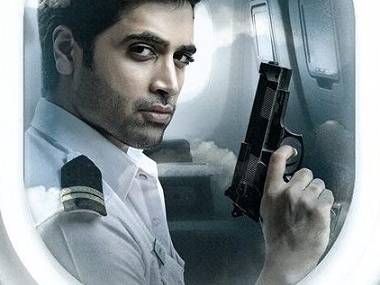 Adivi Sesh spends an inordinate amount of time welling up in tears as Arjun feels sorry for himself that he isn’t living up to his idealised dad. He rarely questions why and how he could make his own contribution, his sole motivation was to be like a man he barely knew. I kept wondering why someone who was so obviously not completely stable kept getting through the screening. And for an elite intelligence operative, he was as sharp as a bag of hair. A critical incident hinges on interpreting a 4 digit code and this film would have you think it takes a master linguist to do that. I reckon anyone who’s tried to use Outlook might have been up to scratch. I feel that with a bit more thought for the writing and more variation layered into the performance, perhaps a little more moral ambiguity and less self indulgent wallowing, Arjun could have been a great character. 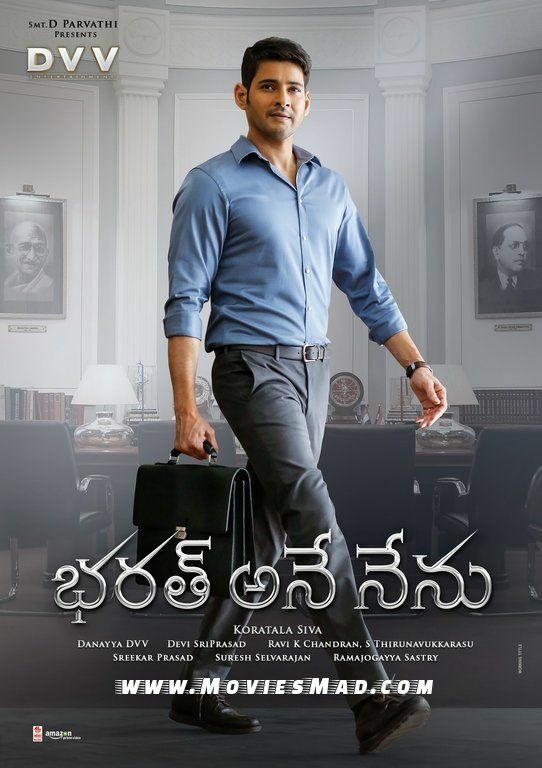 It is always refreshing to see a Telugu film include women who act like adults, had day jobs that you actually saw them do, and who had their own agendas, and generally got things done. Sobhita Dhulipala is stunning to look at as Sameera but her character is more subtle than just a throwaway love interest. Her relationship with Arjun seems a bit convenient initially, but they have some good conversations and grow closer through that mutual understanding. 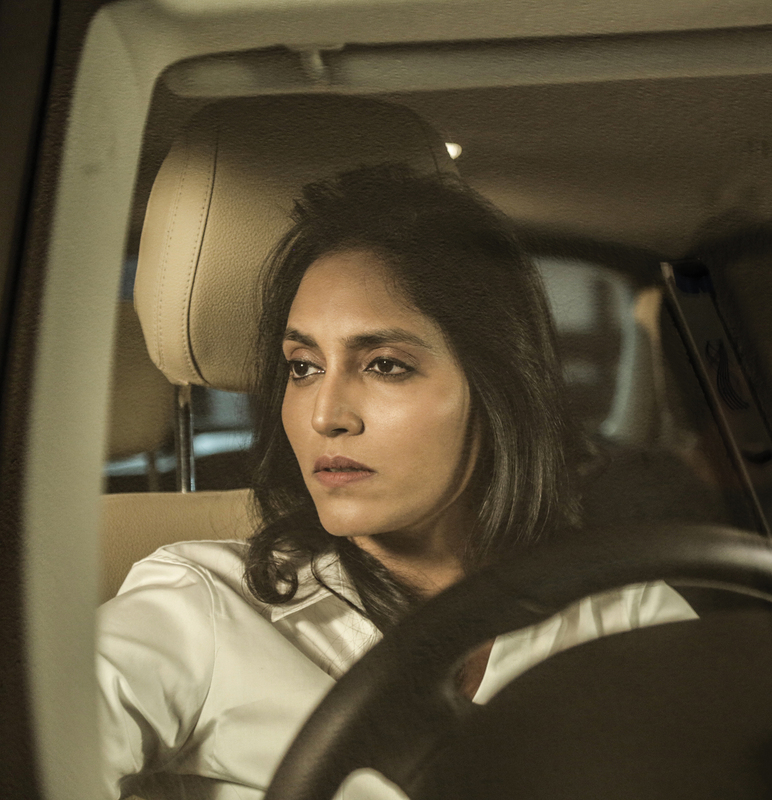 Supriya Yarlagadda’s Nadiya is a gun as a training officer and makes some hard calls in the field, acting coolly with authority and decision. Madhu Shalini was more of a token girl agent, but she kicks arse in some crucial scenes despite being ditzier than she should be. 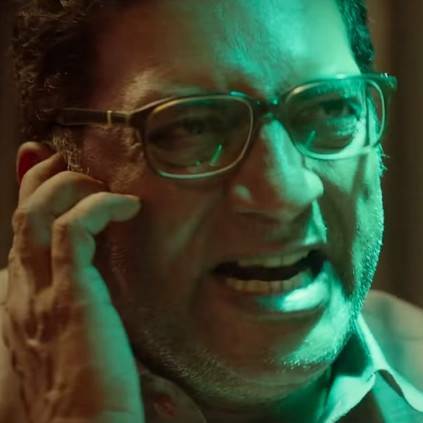 Prakash Raj is in Prakash Dad mode here, playing Satya as a fiercely loving parent while still utterly cynical about people and their motivations. And rightly so. 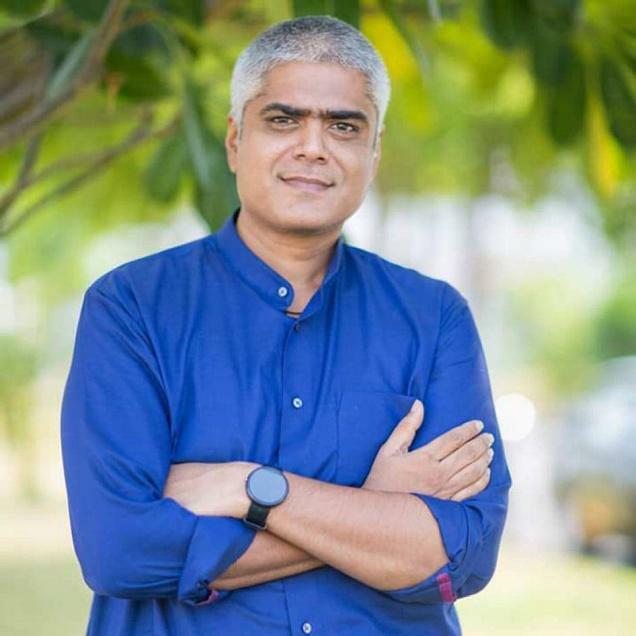 Satya’s ability to hide in plain sight while still being connected to his networks was extremely useful. Arjun could learn a thing or ten from Satya about thinking before he leaps. Damodar is Arjun’s workplace mentor and I quite enjoyed the range of exasperated expressions and side eye Anish Kuruvilla brought to the role. I know the Indian context and history is different and some things will take on a different tone with a local audience. But in Australia it feels like every day there are more and more hateful commentators and media pundits taking potshots at Muslim Australians among other groups. I am weary of it, and struggle to imagine how it feels to be on the receiving end of such unrelenting negativity. So when the head terrorist Rana (Jagapathi Babu) is revealed, I was glad to see a good actor giving a well thought out performance and not just a eyeliner wearing caricature. Rana articulates the question about what made people call him a terrorist when he and Satya were using the same tactics. He also asks Arjun to consider whether he might see things differently if he had not been brainwashed by Satya. They are brief moments and only a couple of lines, but I appreciated seeing a little more inner life to the bad guy as well as the question of perspective. The direction, editing and visual styling are top notch and the action feels really dynamic. 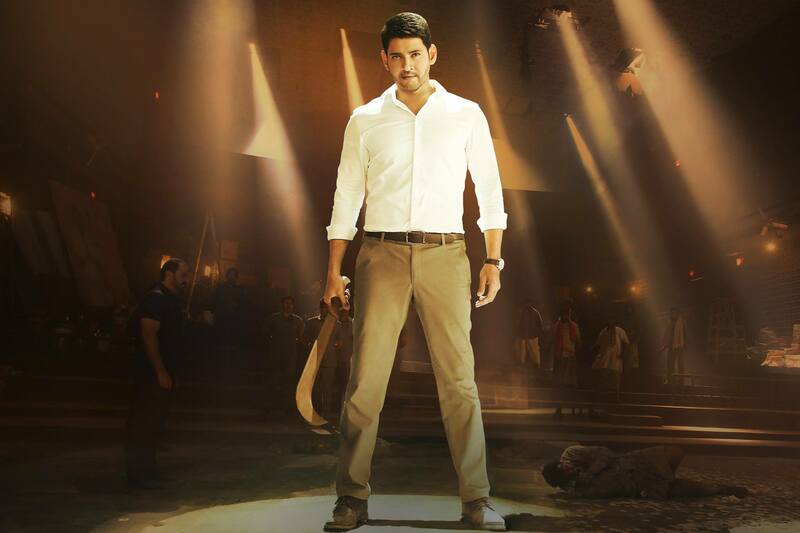 The fights are fast and full of aggression and Adivi Sesh is well up to the action choreo. There is a little too much shooting with total accuracy while looking the other way. It’s a boys own adventure idea of what cool looks like. There are some good spy gadgets and tech that bring a bit of quality and flair to Trinetra. The story is well constructed and there aren’t too many loose ends left. That might be a little bit of a drawback. I feel like this is being positioned as the start of a series and maybe some characters should have been allowed to survive into a potential sequel. I guessed most of the plot twists and devices well in advance of the big reveal but perhaps I am just gifted like that. I didn’t spot one surprise at all and was thrilled to bits by how that played out. I was hooked the whole way through, and only found my mind wandering when anyone started on about their daddy issues. If you like high adrenalin action with a righteous (but slightly dim) hero, this is the film for you.